The European Worm Meeting will be held on June 13-17 in Barcelona in association with the EMBO workshop C. elegans Development, Cell Biology and Gene Expression. The first Galaxy User Conference in Freiburg was held on March 15-16 at the Otto Krayer Haus. The Basel Worm Meeting was held on March 1st at the FMI in Basel. The 21st International C. elegans Conference took place on June 21-25 at the University of California, Los Angeles (UCLA). The Basel Worm Meeting was held on Thursday, March 16th. The 7th Galaxy Community Conference was held on June 25-29 in Bloomington, Indiana. The European Worm Meeting 2016 was held from June 1 to 3 in Berlin. The Basel Worm Meeting was held on March 10 at Friedrich Miescher institute in Basel (Switzerland). The Basel Worm Meeting was held on March 12 at Friedrich Miescher institute in Basel (Switzerland). The XVII VerMidi took place on January 14 at the IGBMC in Illkirch (Strasbourg), Alsace. The Basel Worm Meeting was held on March 13 at Friedrich Miescher institute in Basel (Switzerland). The European Worm Meeting 2014 was held from May 15 to 17 at the Max Delbrück Center (MDC) in Berlin-Buch. 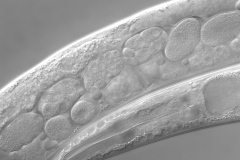 The 2014 C. elegans Topic Meeting “Aging, Metabolism, Pathogenesis, Stress, and Small RNAs” was held from July 10 to 13 on the campus of the University of Wisconsin – Madison. The C. elegans Topic Meeting “Neuronal Development, Synaptic Function & Behaviour” took place from July 7 to 10 at UW Madison. The 19th International C. elegans Meeting was held June 26 – 30, 2013 at the University of California, Los Angeles (UCLA) campus. The C. elegans topic meeting Development, Cell Biology and Gene Expression took place from June 7-10 at the University of Wisconsin, Madison, WI, U.S.A. The 2012 C. elegans topic meeting on Aging, Metabolism, Stress, Pathogenesis, and Small RNAs was held at the University of Wisconsin in Madison, July 12-15 2012. The 18th International C. elegans Meeting was held June 22 – 26, 2011 at the University of California, Los Angeles (UCLA) campus. 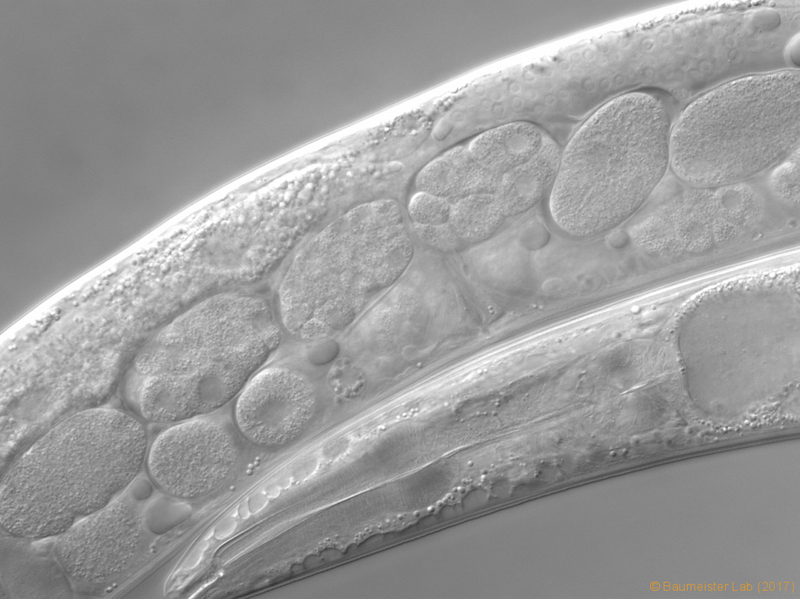 The 2010 topic meeting on C. elegans Development and gene Expression took place from June 17 to 20 at EMBL Heidelberg. It is part of the EMBO Conference series. The 2010 European C. elegans Neurobiology Meeting (EWNM2010) took place between the 9th and the 11th of October 2010, at the Fodele Beach Resort on the island of Crete, Greece. The 17th International C. elegans Meeting was held June 24 – 28, 2009 at the University of California, Los Angeles campus. The 2009 European Conference on Nematode Neurobiology hosted by Bill Schafer was held September 21 – 23, 2009 at the Downing College, Cambridge, UK. Aging, Stress, Pathogenesis and Heterochrony C. elegans Meeting from August 3rd to 6th 2008 at the University of Wisconsin, Madison. Worm Genomics and Systems Biology Meeting July 24/25 2008 at the Broad Institute Cambridge, MA. Neuronal Development, Synaptic Function and Behaviour C. elegans Meeting from June 29th to July 2nd 2008 also at the University of Wisconsin, Madison. The 2008 European Worm Meeting in Carmona (Sevilla) from March 29th to April 2nd.